The large and spacious family tents from TentZing® provide the perfect setting for you and your family when going on a camping holiday for a shorter or longer period. The camping tents are spacious, and several have enough standing height for you to stand and change clothes in the peace of your own home away from home. Please note the many different styles and models of the camping tents we offer. You can have the classic tunnel tent with the arches or the tepee inspired by the Native Americans. You can choose the more anonymous dome tent or the one with the covered entrance – perfect for a rainy day. 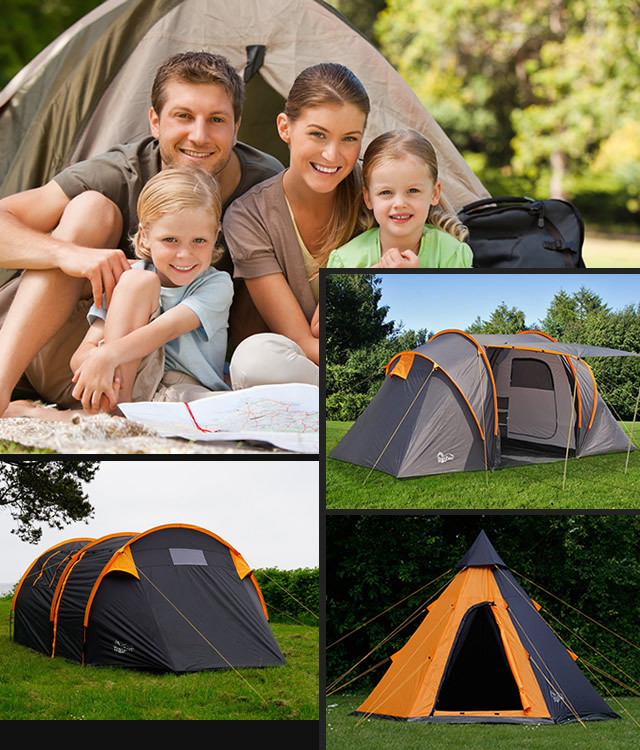 The family camping tents also have a series of smart details and high functionality so you among other things can pitch your TentZing® family tent in no time when you arrive at the camping site or anywhere else you want to camp and spend the night. One of the amazing things about a camping holiday is that you can wake up with a view of the forest, the beach, the mountains or some other fantastic nature without having to spend a huge amount of money. With your TentZing® family tent, you are free to experience the wonderful nature in the wild or at a camping site with modern facilities having access to a kitchen and a bath. 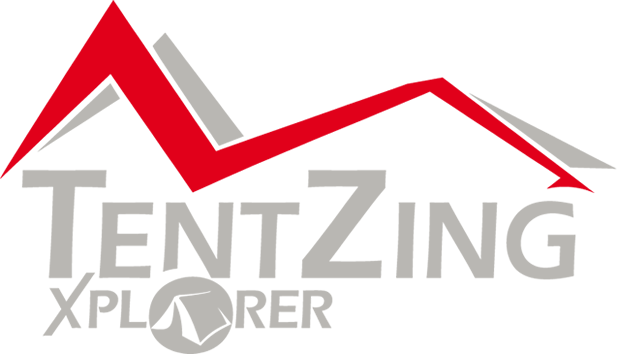 Your TentZing® Xplorer family tent provides shelter and a comfortable place to sleep no matter where you choose to pitch your tent.